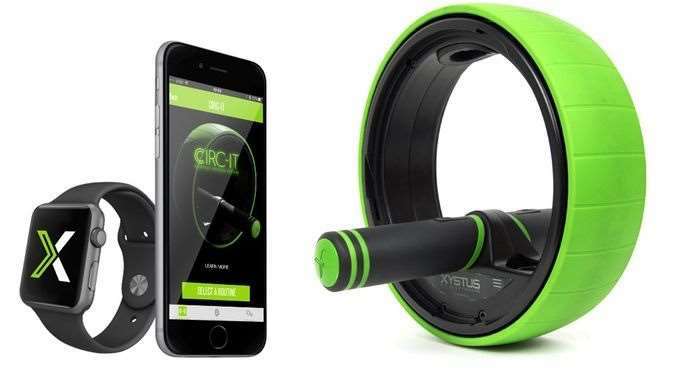 Apple iOS users that are looking for a circuit style gym system which supports Apple Health Kit, iPhone and Apple Watch. May be interested in a new system which has been created by Reuben Miller and Shane Hernandez. The new health system has been designed to provide a complete workout even for those on a busy schedule. Watch the video below to learn more about the workout hardware and accompanying iOS applications. 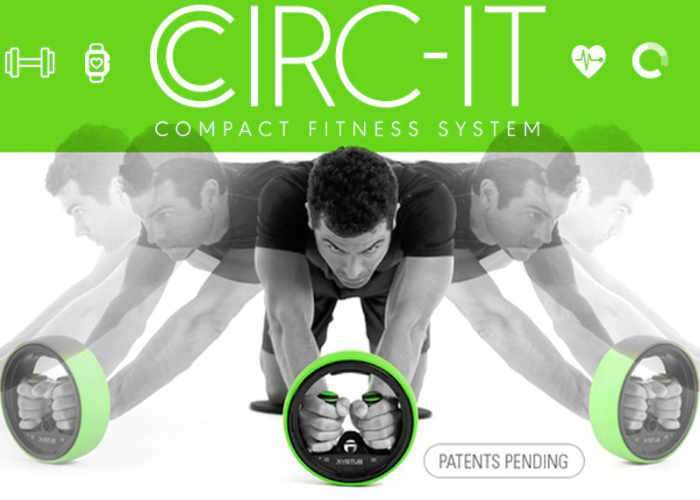 Circ-It has this month launched via Kickstarter and those already raised its pledge goal thanks to over 380 backers with still 11 days remaining on the campaign. Pledges are available from just $99 with shipping expected to take place during September 2017. The designers of Circ-It explain more about its application, features and functionality. 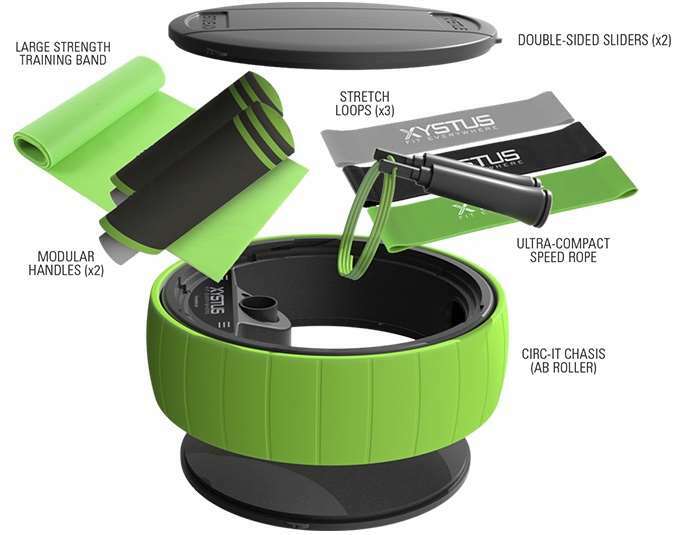 For more information on the new Circ-it jump over to the Kickstarter website for details by following the link below.